"These are poems which blaze and pulse on the page." Adrienne Rich "The first declaration of a black, lesbian feminist identity took place in these poems, and set the terms beautifully, forcefully for contemporary multicultural and pluralist debate." Publishers Weekly "This is an amazing collection of poetry by . . . one of our best contemporary poets. . . . Her poems are powerful, often political, always lyrical and profoundly moving." 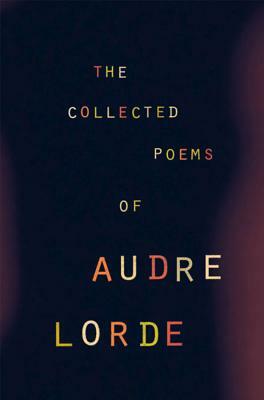 Chuckanut Reader Magazine "What a deep pleasure to encounter Audre Lorde's most potent genius . . . you will welcome the sheer accessibility and the force and beauty of this volume." Out Magazine.